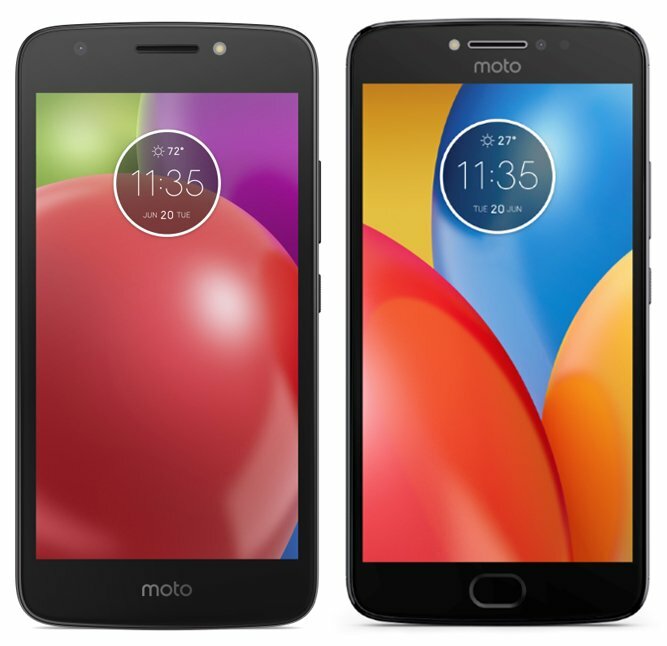 Moto E4 (XT1762) to feature a 4000mAh battery, 16GB of internal storage and Android 7.0 (Nougat). Moto E4 Plus(XT1773) could come with a 5000mAh battery with MediaTek SoC and the same Android 7.0 (Nougat) OS. The image also shows a front flash, fingerprint sensor, and dual tone LED flash for the rear camera. 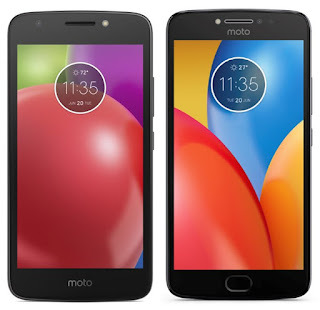 There will be also Moto C and Moto C Plus which will be targeted for first-time users also Moto X 2017 is expected to come with Dual Rear Camera.